Just yesterday we showed you a jailbreak tweak called DownLocker that permitted users to lock their handset by placing it face-down on a desk or tabletop; but today, we’re excited to show you a new free jailbreak tweak called XB-WakeDevice by iOS developer Oliver Crespo that lets users customize how they wake their handset back up again, among other things. 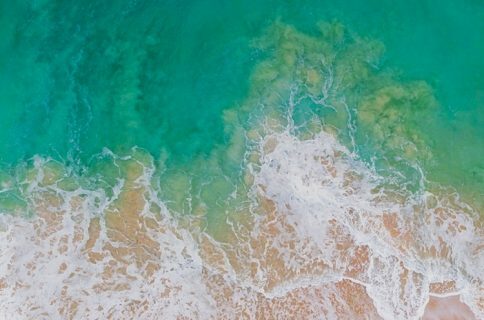 While the Raise to Wake feature reigns supreme on many of Apple’s latest handsets, the same can’t be said about all iPhones and iPads. Furthermore, not everyone uses Raise to Wake, and XB-WakeDevice appeals to both of these somewhat ‘niche’ audiences. As it would seem XB-WakeDevice uses your handset’s orientation to ascertain whether the user wants to unlock their device or not. 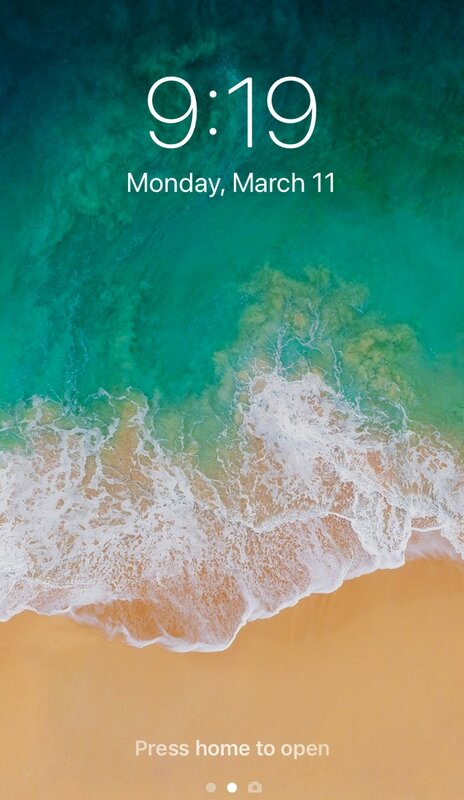 For example, holding your device in Portrait orientation or shaking the device rapidly will wake it from sleep and enable you to authenticate yourself without pressing any buttons. If you want the best battery life while using XB-WakeDevice, then you’re advised to set the refresh interval as infrequently as possible and choose your wake gesture mode wisely. For the best user experience, you’ll want to find some middle ground between battery life expense and sensitivity. As you might have noticed, XB-WakeDevice includes some of DownLocker’s functionality, which includes placing your handset face-down on a desk or tabletop to lock it, but it sets itself apart by providing new wake gestures that the original tweak didn’t have. If you’re interested in customizing your own wake/sleep gesture system for your iPhone, then you might want to give XB-WakeDevice a try. 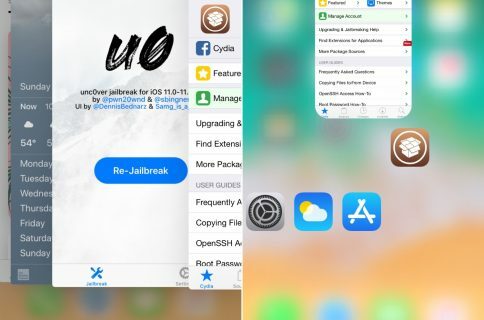 The tweak is available as a free download from Cydia’s BigBoss repository and works only with jailbroken iOS 12 handsets (iOS 11 and earlier aren’t supported). Will you be taking advantage of XB-WakeDevice? Discuss why or why not in the comments section below.